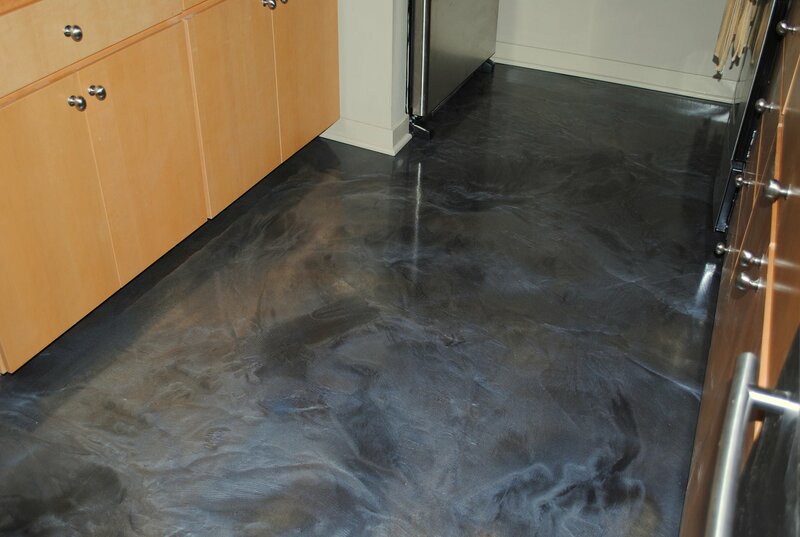 Are you tired of looking at a plain, lifeless floor? Isn’t it time for a change? If so, you know that choosing the right design is key to turning your boring floor into a vibrant, colorful space. If your home needs a new look, redesigning your floor is a good start. There are many options to choose from when redesigning your floor, so you should find what best fits your style.